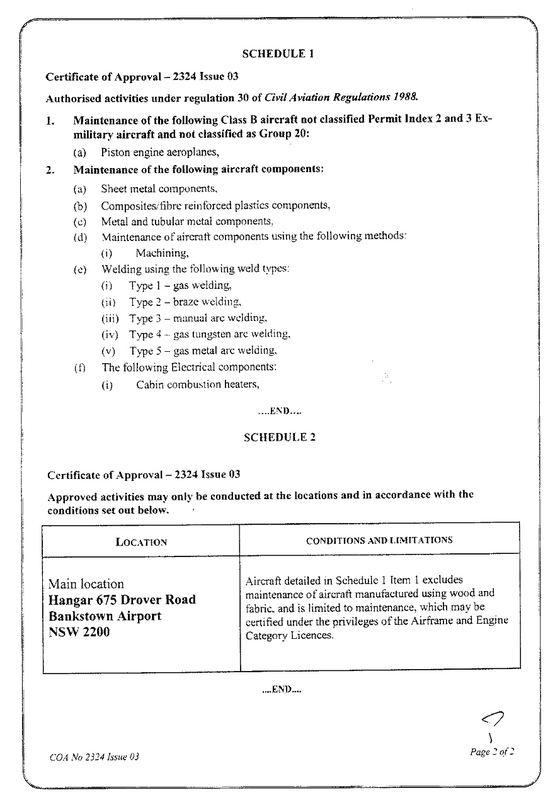 About | Goair Products Pty. 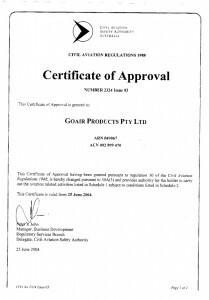 Ltd.
GOAIR Products Pty Ltd is a multi-disciplinary aircraft engineering organisation servicing international carriers, regional airlines and general aviation. 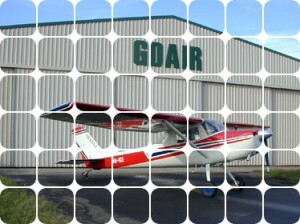 GOAIR is dedicated to providing high quality and cost effective services and manufacturing. 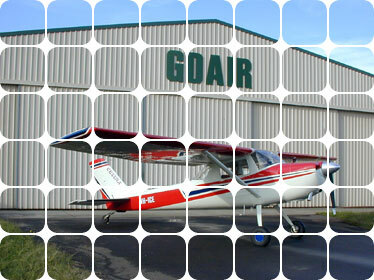 GOAIR’s experienced and highly trained team is continually committed to meeting customer’s needs at the highest quality. 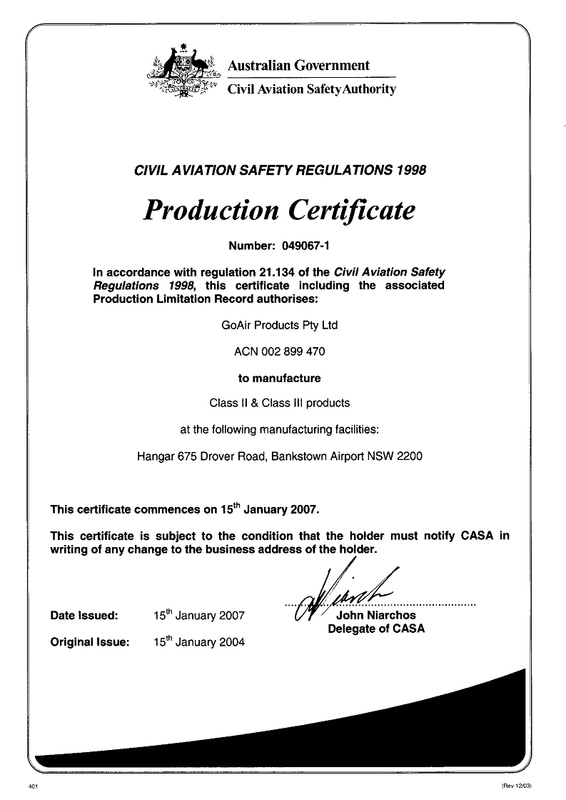 All services provided by GOAIR are in accordance with the Civil Aviation Safety Authority (CASA) approval and enforced by the approved Policy, Procedures and Quality Manual. 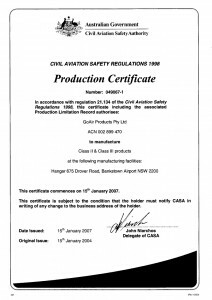 All raw materials sourced from premier suppliers comply with the regulatory requirements of CASA. 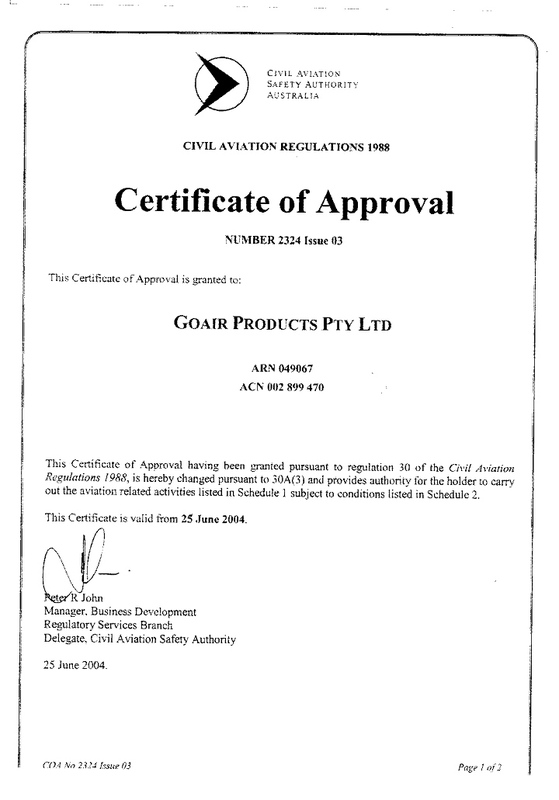 GOAIR remanufactures a wide range of aircraft parts and mufflers for fixed wing, rotary wing and ground handling equipment and is authorised to provide CAR35 design approvals. 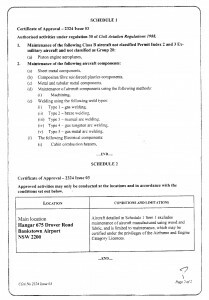 AOG callout is available between 16:00 and 07:30 by calling +612.9796 3426.